Internet of Things (IoT) devices were identified as the weakest link in an IT network, according to research from software technologies company Check Point. 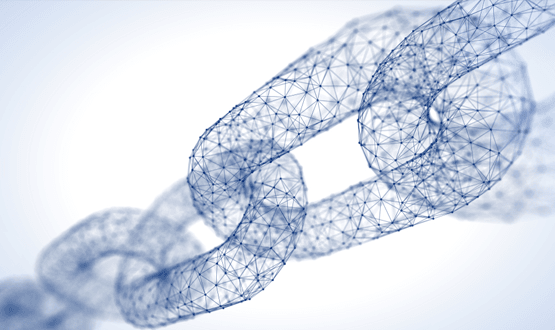 Davey Winder: Is blockchain hope or hyperbole for NHS data security? 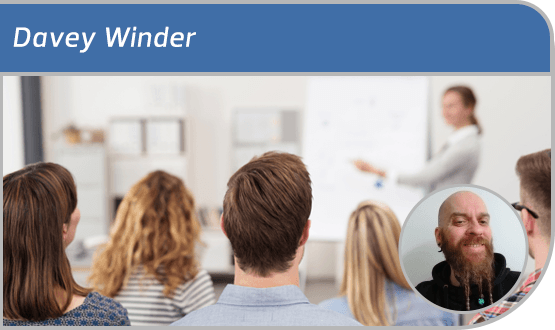 Davey Winder has something of a reputation for fortune telling. Recently he’s been asked whether blockchain could solve healthcare’s security woes. His verdict? Unconvinced. The latest round up from the world of cyber security features news that the University of St Andrews has received £37.4m to study medical data security. 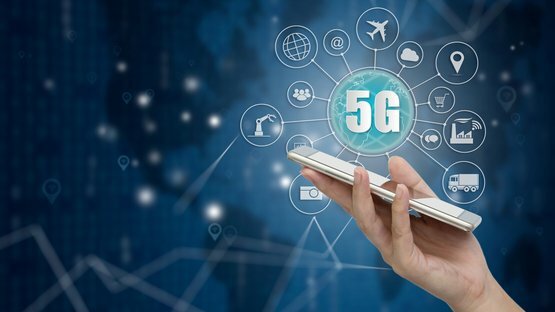 In the UK several companies are looking into the viability of 5G technology in healthcare, but as with all new technology there are risks involved. 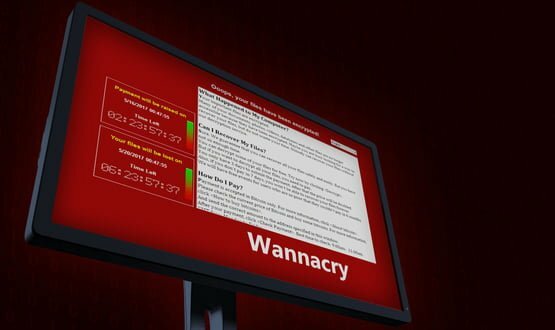 Our latest cyber news round up features a report which suggests legacy applications could be posing a serious cyber security risk to hospitals. A freedom of information request which revealed a lack of cyber and information governance training may be something of a red herring. But that doesn’t mean there isn’t valuable work to be done on creating a cyber-qualified NHS IT workforce, our expert columnist Davey Winder argues. 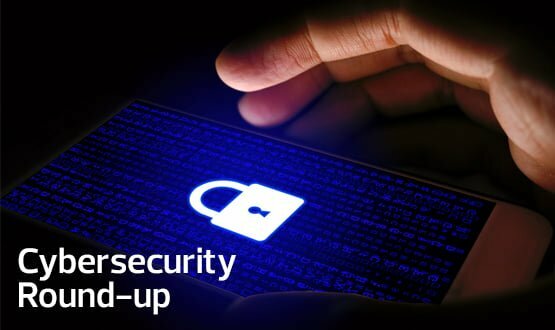 This month’s round up features news that University Hospitals of Morecambe Bay NHS Trust has been hit by more than 140 cyber attacks in the last five years. 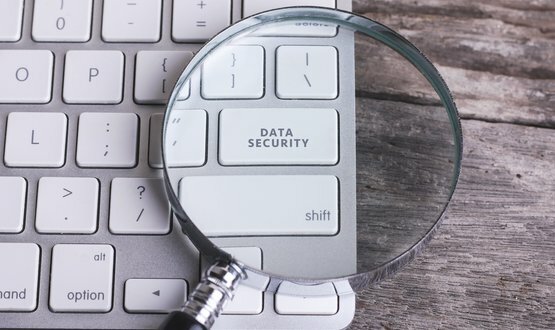 Nearly a quarter of NHS trusts that responded to an FOI request have no employees with cyber security qualifications, with trusts employing just one qualified security professional per 2,582 employees on average. This month’s round-up of cyber security news nibs includes a cyber-attack on US healthcare provider Atrium Health and a report from the ICO that details how a GP surgery secretary was fired and fined for reading colleagues’ medical records. Our latest cyber round-up covers new guidelines for internet-connected toys and rumours that Facebook is shopping around for a cyber security company.